Several fellow actors have come to the defense of a former regular on "The Cosby Show" after photos of him working a regular job at the grocery store showed up on news sites. 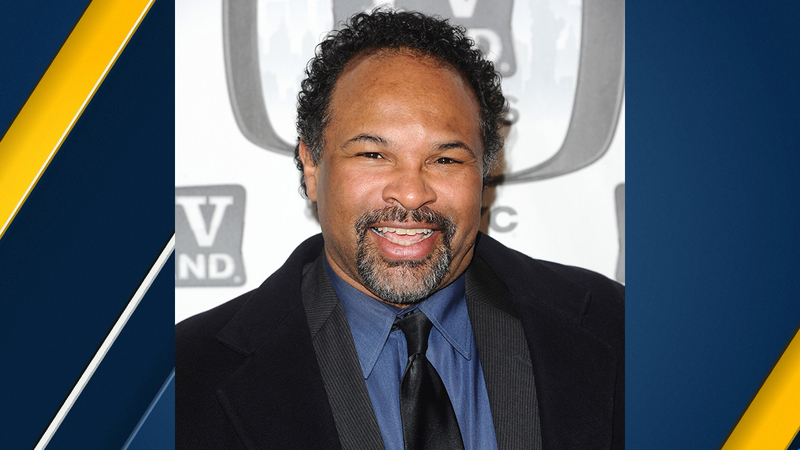 The photos showed Geoffrey Owens, who played Elvin Tibideaux, the husband of the oldest daughter of Bill Cosby's character on the TV show. He is seen at a register scanning items at a New Jersey Trader Joe's complete with a "Geoffrey" name tag. But several actors pointed out they have to make a living between gigs and places that offer health insurance are especially attractive. Owens doesn't appear to be on social media.